I had a pleasant stay, everything was very clean and everything was there without asking. Flexible for check in timesand nice breakfast. Friendly staff who were so lovely! Rooms were amazing and so comfy, spa bath perfect!! Breakfast was deliciousIt was perfect. Wish we could of stayed longer! Thanks for your review, We hope to see you again when working in Great Yarmouth. Great location, 5 min walk or 1 min drive from the beach front. Even better than staying on the sea front as it’s a tad quieter and has better parking, always available. Lovely guy who operates the hotel. Such a friendly and helpful guy from start to finish. He helped us plan our days with ease. Made us feel welcome. Town is only a 2 min drive too. Room was clean, warm and newly refurbished I think. New carpets, shower cubicle etc. Plus solid facilities provided ie. robes, iron, etc. Ive stayed in 200+ different hotels so I’ve seen both food and bad examples. 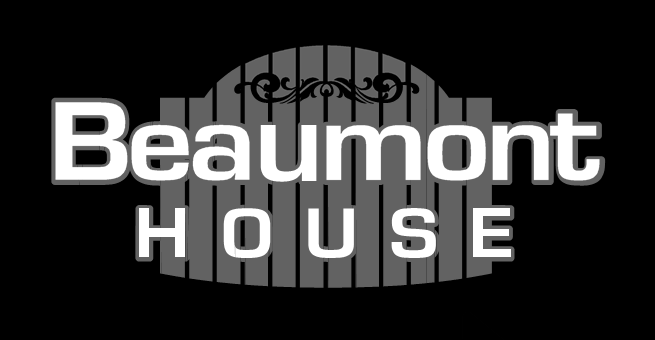 Overall I’d recommend Beaumont house to anyone looking for a cost effective break at a well equipped seaside with no hesitation. Perfect in every way. Great room, breakfast. and location . Also excellent host. Great attention to detail with extras in the room such as cappuccino on the tea tray. Super little room with as great view over the park. Landlord was very friendly and chatty.